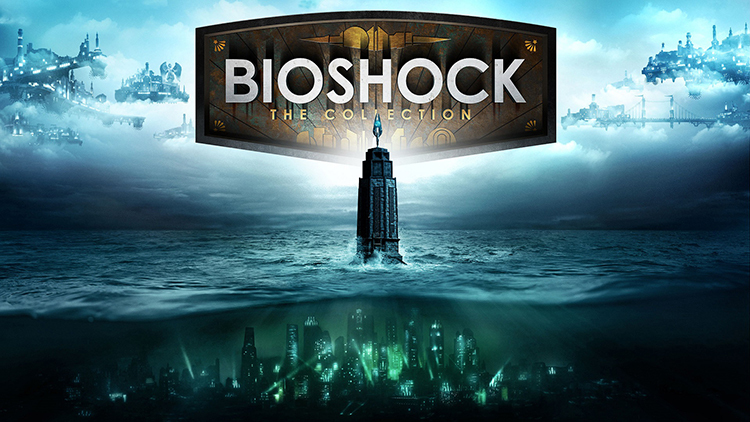 BioShock: The Collection Available Now – Blind Squirrel Entertainment, Inc.
There’s always a man. There’s always a city. There’s always a lighthouse. Would you kindly join us in Rapture & Columbia? Blind Squirrel is proud to announce that BioShock: The Collection is available NOW on PlayStation 4 and Xbox One, September 15 in Australia, and September 16 Internationally. Available on PC via Steam worldwide on September 15.